I lol’d. Nice effort but not that funny. 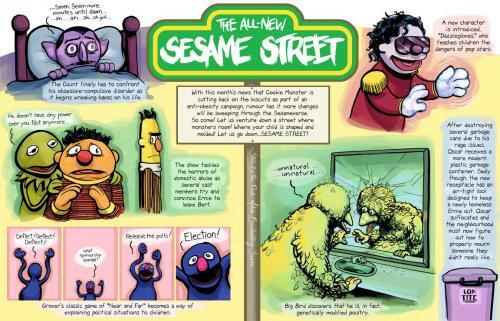 I think Dave Chappelle’s take on sesame street was better. But didn’t Ernie get hit by a bus to stop everyone from thinking he and Bert were gay?